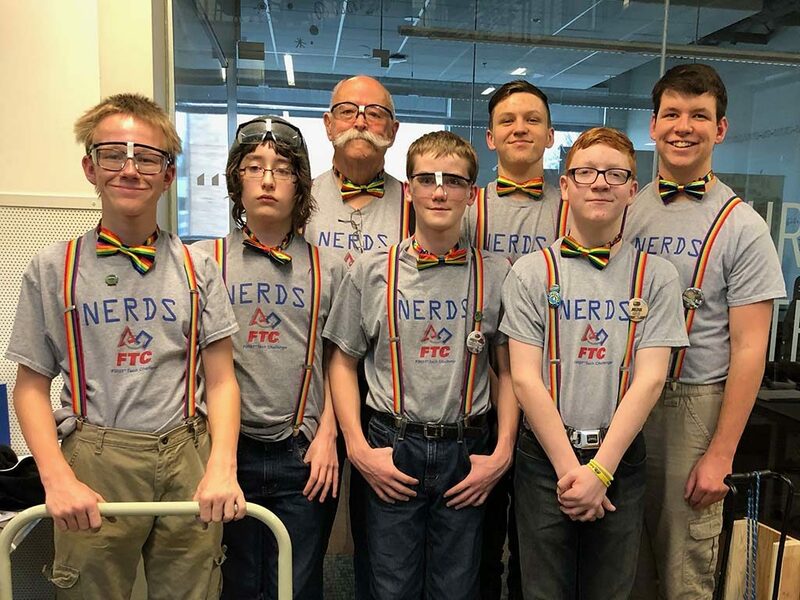 N.E.R.D.S Team 9960 – Northwest Missouri Educational Robotics Foundation, Inc. 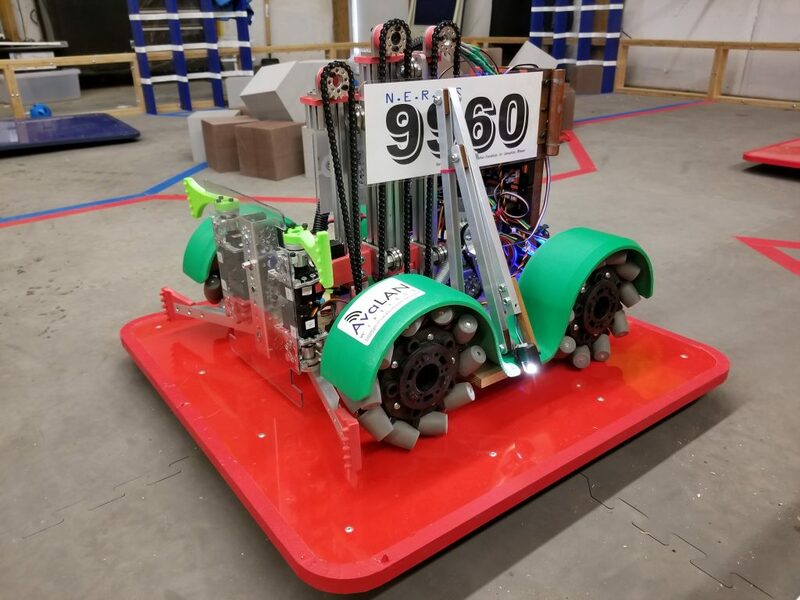 This is the website for Team 9960, a group of Grade 7-12 students from Northwest Missouri. We are learning the mysteries of STEM (Science, Technology, Engineering, and Mathematics) through the exciting process of designing and building robots to compete with other teams in the First Tech Challenge Program. This season officially began on September 8, 2018 when the new design objective was revealed. Here is a web page on the FTC site where details about the new season can be found.